Just a quick post to give you a couple of our favorite Halloween doughnut recipes. I don't know why, but I've always made doughnuts on Halloween! We live so far in the "boonies" that we don't get trick-or-treaters, but my grandchildren and any close neighbor children always come over for some warm doughnuts! Preheat the oven to 400 degrees F. Spray the two 6-count nonstick doughnut pans with oil from a pump sprayer and sprinkle each one with a little organic unbleached sugar (this makes the bottoms crispy). Beat the liquid ingredients together in a medium bowl. Whisk the dry ingredients together in another bowl, then add to the liquid ingredients and stir briefly, just to mix. 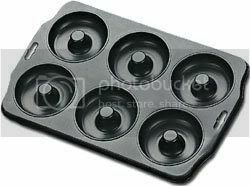 Divide the batter evenly between 10 doughnut molds and smooth it out evenly. Bake 10 minutes. Remove the doughnuts to a rack to cool. If you like, roll the doughnuts in unbleached sugar which has been ground to a powder in a dry blender (add about 1 tsp. cornstarch to every 1/2 c. of sugar); or coat with a powdered sugar glaze or White Glaze (below ). 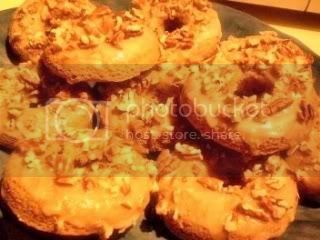 The glazed doughnuts can also be dipped in coconut or chopped nuts. This can be used on sweet yeasted breads, tea breads, cupcakes, doughnuts, etc..
1/2 c. good-tasting powdered soy milk (such as a Better than Milk -- do not use bulk soymilk powder! ), or powdered rice milk . Mix the ingredients together thoroughly in a bowl. For a thin glaze, spread it on the hot doughnuts, bread or cake. For a firmer glaze, spread it on the cooled doughnuts, bread or cake. 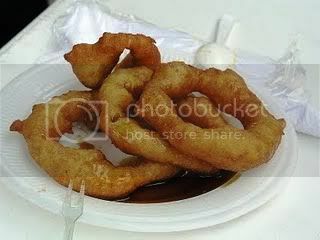 This is what Picarones usually look like! My photo didn't turn out, but mine look like any drop doughnut, or kind of like messy "doughnut holes"! Traditionally, these are shaped into a ring right in the hot oil, but I just make them as a drop doughnut. It takes some practice to get the dough to fall into the hot oil formed as a ring! (And they are often lopsided!) There are many versions of this treat-- some are made with sweet potato as well as squash. I "veganized" this recipe from an old (1950's) Peruvian cookbook of my mother's. It’s a great Halloween specialty! In a small cup, dissolve the yeast and sugar in warm water. In a large bowl mix the cornmeal, salt, anise seed, 1 c. flour and the beer. Add the dissolved yeast. Mix well. Add pumpkin and remaining flour. Mix to form a soft dough. Cover and let rise in a warm place 2 hours, or cover with plastic wrap and let rise in the fridge 4-12 hours. To make the syrup, mix the ingredients (including the orange peel) in a heavy saucepan and bring to a boil over medium heat. Reduce heat to low and boil gently until a thick syrup forms, about 15 minutes. Remove from heat and discard the orange peel. Heat the oil in a wok, stir-fry pan or deep pot (you use less oil in a wok), to about 375 degrees F. To test for proper oil temperature, drop a small spoonful of dough into hot oil. If it rises quickly to the surface, it’s hot enough. Drop tablespoons of dough in the hot oil. Fry until golden. (If they are browning too fast and are raw in the middle, lower the heat a little.) Drain on paper towels. Serve hot with hot syrup poured over them, on a dessert plate with a fork. Tip: Doughnuts can be kept warm in a 200 degree F oven for up to 1 hour. To reheat pre-made Picarones, place them on baking sheets in a 350 degree F oven for about 5 minutes. Last week I posted about beans and how food science can give you more options for cooking beans, or cooking them faster, maybe even make them tastier. I also posted a photo album of bean dishes I "have known and loved" on my Facebook page and one friend asked about the recipes for two of the dishes, so I'm posting them here this week. They both happen to have Louisiana flair! 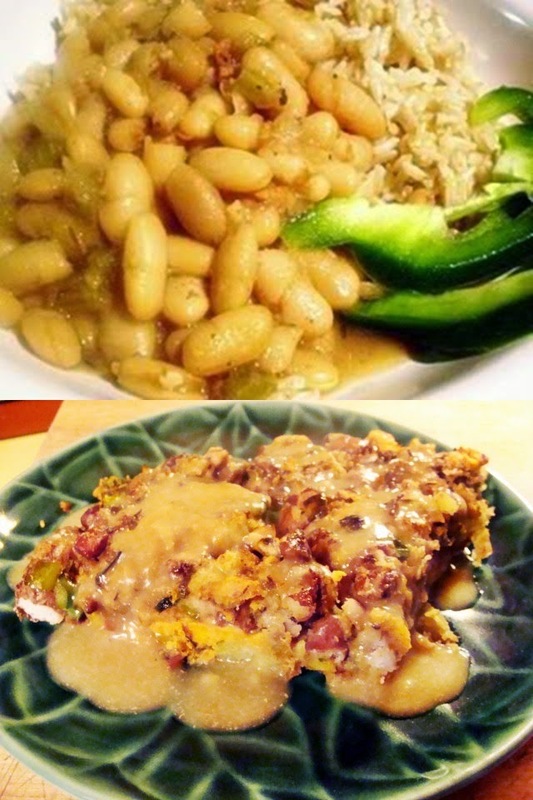 About the first recipe: everyone knows about Red Beans and Rice from New Orleans, but I was interested to read about a recipe for Creole "butter beans" and rice, a spicy dish made with "slab bacon" and ham. It was in a 1975 cookbook called "The New Orleans Cookbook " by Rima and Richard Collin. 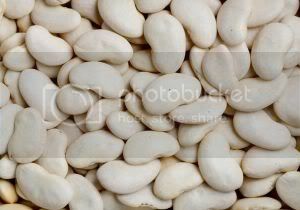 The "butter beans" are actually a type of lima bean-- Gigantes , the very large Greek-style lima beans. I wanted to veganize this dish, but I had no Gigantes (have to go to Vancouver to buy them! ), so I used white beans . We loved this simple dish and enjoyed it for several days running. To give the dish the sensuous feeling that the bacon would add, I used a little bit more olive oil than I might ordinarily use, plus some dark sesame oil for smoky depth of flavor. PS: I developed this recipe before I learned about the salt-soak and no-soak methods of cooking beans, outlined in last week’s blog, but feel free to adapt the recipe—I'm going to very soon! Soak the beans in plenty of water overnight. Drain and add to a large heavy pot with the broth. Place over medium heat. Meanwhile, heat the oils in a large nonstick frying pan over high heat. Add the onions and stir-fry until they soften a bit. Add the mushrooms, celery and garlic. Stir-fry further, until the vegetables are wilted and slightly-browned. Scrape the vegetables and all of the oil into the pot with the beans. Add the Seasonings to the pot, stir well and bring to a boil over high heat. 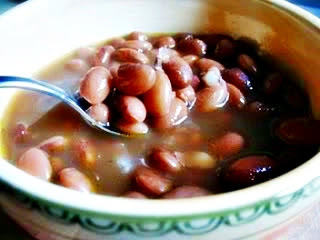 Turn down to a simmer, cover, and cook over low heat until the beans are tender, but not mushy, about 1 1/2 to 2 hours. Serve with long grain rice. Nutrition (per serving): 294.4 calories; 24% calories from fat; 8.2g total fat; 0.0mg cholesterol; 71.0mg sodium; 996.3mg potassium; 42.3g carbohydrates; 13.3g fiber; 2.7g sugar; 14.9g protein; 5.8 points. Meat and potato hash is an old-fashioned way of serving leftovers for breakfast. This is a tasty modern take-off on that concept, using Cajun spices and the New Orleans staple, red beans. Serve with Vegan “Ham” Gravy (recipe below), or with ketchup. For a special breakfast, serve with scrambled tofu (my favorite is Julie Hasson's recipe). Use a 10-inch or so heavy skillet that can go under your oven's broiler (such as cast iron or hard-anodized). Spread the bottom to cover with dark sesame oil. Sauté the green pepper, onions, green onions, and garlic over medium-high heat until the onion is softened and starting to brown a little. Add the steamed potatoes and sweet potatoes, and the beans. Mash the potatoes and beans coarsely right in the skillet with a potato masher. Add the Cajun seasoning, thyme and salt, and the broth. Mix well. Turn on your oven's broiler to High and set rack about 6 inches below. Turn down the heat under the pan on the stove to medium. Smooth the hash out evenly over the skillet and cover. Cook for about 5 minutes, or until a crust forms on the bottom. Serve hot with "ham gravy" (see recipe below) or ketchup. Nutrition (per 1/4 recipe): 200.3 calories; 1% calories from fat; 0.3g total fat; 0.0mg cholesterol; 272.0mg sodium; 811.8mg potassium; 40.5g carbohydrates; 11.3g fiber; 3.3g sugar; 10.7g protein. NOTE: If you don’t use alcohol, you can use a non-alcoholic wine (Ariel is a good brand)--a sweeter type such as Riesling--instead of the sherry. TO MAKE BROWNED FLOUR, brown 1/3 c. unbleached flour over medium heat in a DRY cast iron pan, stirring constantly, until it is as dark as brown coffee, being careful not to burn it. In a blender, or with a hand immersion blender, blend the mushroom broth, browned flour, nutritional yeast, water, sherry, nutritional yeast, sesame oil, soy sauce, ketchup, liquid smoke, and salt until smooth. Stir constantly in a heavy saucepan over medium-high heat until it thickens and comes to a boil. Reduce the heat and simmer for 2-5 minutes. Add freshly-ground black pepper to taste. MICROWAVE OPTION: Pour the mixture into 1 qt. microwave-proof bowl or measuring pitcher. Cook on High for 2 minutes. Whisk vigorously so that the gravy is smooth. Cook again for 2 minutes on High. Whisk again. Cook one more time on High for 1-2 minutes. Whisk well. NOTE: This can be made ahead and reheated. I'm late blogging this week, I know. Too many things going on at once! But I spent much of the day today doing some cooking. I made my homemade low-fat mayonnaise, black bean soup, and tofu onion dip to eat with baby carrots. I put okara from my last batch of soymilk in the food dryer to dehydrate for for making okara parmesan tomorrow. I made a gooey dessert for my stepson and his lady who are coming tonight or tomorrow, and, for dinner, Argentine Shepherd's Pie from my soy cookbook . 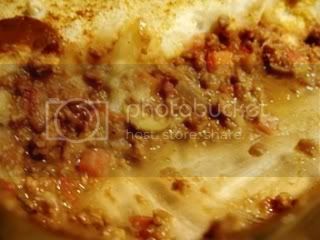 (Shepherd's Pie of any sort is a favorite of DH's.) Yes, I do use my own cookbooks! 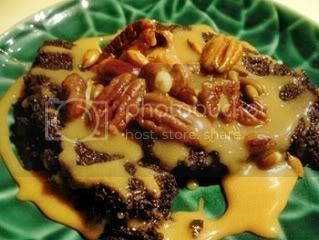 The Gooey Dessert: Almost No-Fat Brownies (from my Holiday cookbook )-- I baked 1/2 the recipe in a 7-inch round cake pan to make 4 flattish wedges. Drizzled them with my homemade vegan "Manjar Blanco", which is the Peruvian term for Dulce de Leche (recipe in my book "World Vegan Feast") and topped them with pecans, pumpkin seeds and peanuts toasted with a little vegan butter (try my homemade palm oil free vegan Buttah). Too good! I also made our favorite simple bean dish, a vegan version of a recipe from my first mother-in-law, Ruth Stuhr Clark, the mother of my late husband, my children's dad, Wayne Clark. The recipe is called "Border Beans" (recipe below). It is in my very 1st cookbook . She made it with pinto beans, garlic, oregano, chile pequin, and a ham hock. I think my adaptation has a very similar flavor. The pinto beans are creamy and satisfying, but the broth is one of the best parts. I absolutely crave this at times! 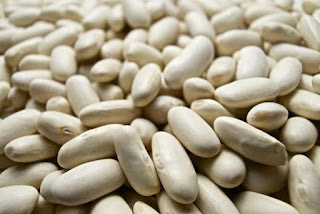 We eat it plain, or with bread or rice, and we use it as a basic recipe for beans in many dishes. But today I cooked it in a different fashion than usual. Ruth cooked this dish on top of the stove, after a long soaking, and that's what I've done for, I hate to say it, almost 45 years! (I got married very young!) But this time I wanted to try out what some people call "The Russ Parsons Method". Russ Parsons is Food editor for the LA Times and the author of "How to Read a French Fry". Before I go on, I want to mention how I found this method. I have read SO many times that you should not salt your beans or use a salted broth to cook them, or it will impede cooking, make the beans tough, etc.. However, I have always used salt or a salted broth to cook my beans, with no problems whatsoever. So, I was interested to see that food scientists are endeavoring to get the word out that this just isn't so! It's important because adding salt at the end doesn't produce as rounded a flavor. Cook's Illustrated magazine, Saveur magazine, and Fine Cooking all have had articles on this. In fact, Cook's Illustrated advises a salty soak for the beans-- brining, in effect. 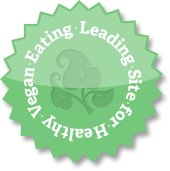 "Why does soaking dried beans in salted water make them cook up with softer skins? It has to do with how the sodium ions in salt interact with the cells of the bean skins. As the beans soak, the sodium ions replace some of the calcium and magnesium ions in the skins. Because sodium ions are weaker than mineral ions, they allow more water to penetrate into the skins, leading to a softer texture. 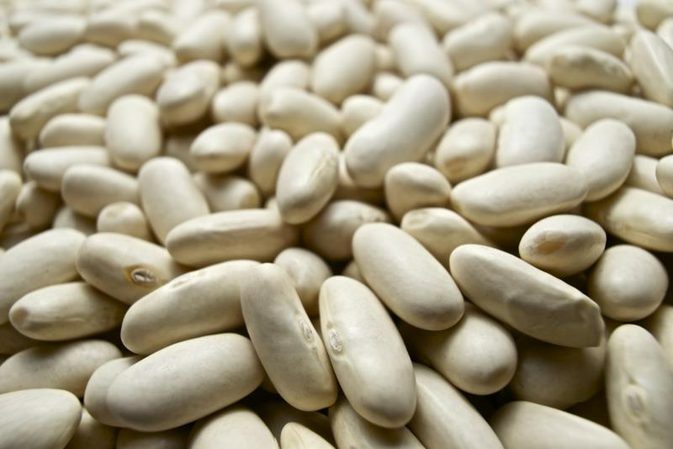 During soaking, the sodium ions will only filter partway into the beans, so their greatest effect is on the cells in the outermost part of the beans." Cook's Illustrated. You can read more here and here. Food scientists Shirley Corriher and Harold McGee also concur. So I feel pretty good about following my instincts! In the course of researching this, I also read what I had always suspected-- that the real culprits in terms of slowing down cooking are acidic ingredients, like vinegar, citrus fruits, tomatoes; calcium and magnesium, which may be in your water; and sugar, such as molasses. So you can add those things (well, the water depends on where you live!) towards the end of cooking-- or not. It turns out that, although these things slow down the cooking (the absorption of water into the beans, actually), that may not always be a bad thing. Slower cooking produces not only more flavor, but beans that have intact skins (for the most part) and hold their shape. Another thing I came across were different viewpoints on soaking beans before cooking. The food scientists seem to say that it might speed up cooking a bit, and it might help with digestive problems, but you lose some nutrients. Mexican cooks don't soak their beans and they eat beans 3 times a day (or so I'm told). Rick Bayless and Diana Kennedy (famous cookbook authors who specialize in Mexican cooking) don't soak. 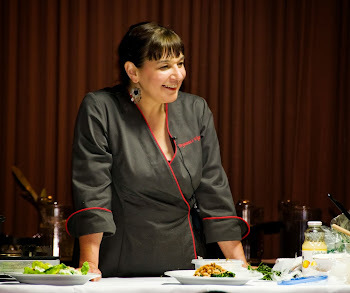 Neither does Melissa Guerra , a Texas cookbook writer. Food scientists tell us that if you eat beans often, they don't have the same effect as on people who eat beans infrequently. Anyway, it's getting late and I don't want to go on and on, but a good case has been made for not soaking if you don't feel like it or don't have the time. 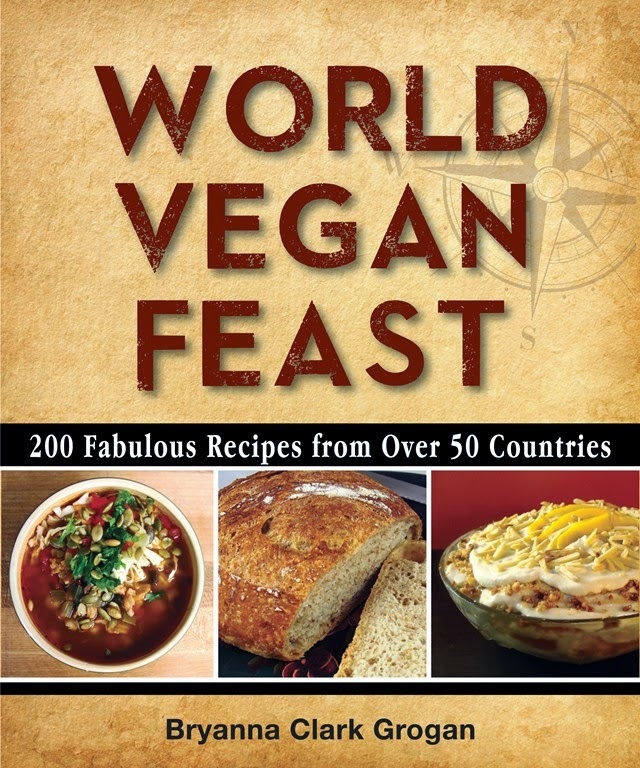 Oh, and it seems that Old World beans like fava or broad beans, kidney beans, and soybeans cook better when soaked, whereas New World beans [most of the others] do not. Cultural customs in regards to soaking seem to reflect this. Note: I never soak chickpeas, however, and neither does Chef Mark Bittman. Which brings us to the Russ Parsons method of cooking unsoaked beans in a heavy pot in the oven, with salt or salted broth, and less liquid than you are probably accustomed to in a relatively slow oven. So many people raved about it online (and huge, long forum threads are dedicated to discussing this on the eGullet forums: see here and here). In the near future I am going to play around with other methods, such as pressure cooker and slow-cooker, and will blog about the results. 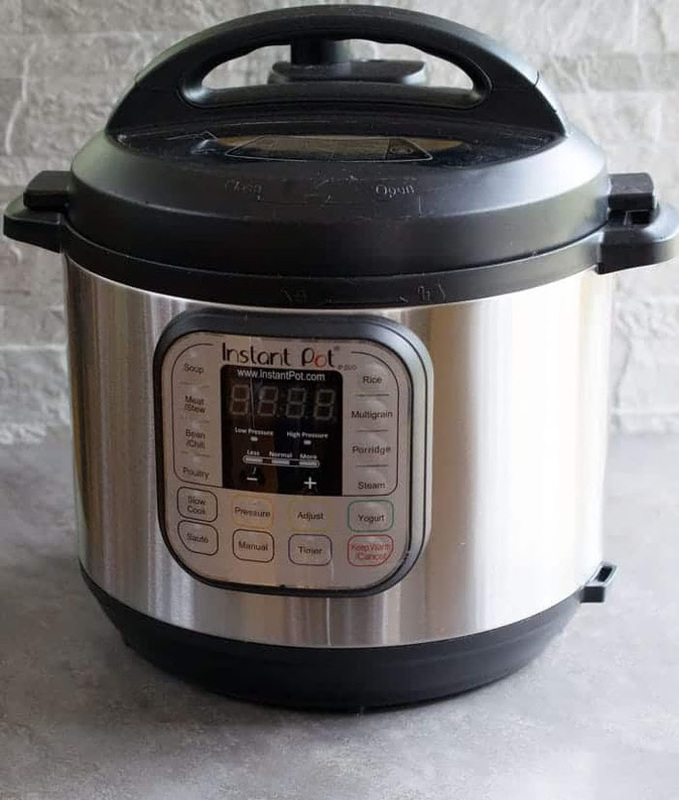 (My daughter Sarah uses a slow-cooker with boiling water and cooks the UN-soaked beans on High for 90 minutes-- she says it works every time.) I suspect that certain methods may be better than others depending on what you will be using the beans for. (UPDATE, 2016: I now use the slowcooker method, starting with cold water (in my Instant Pot), for many beans, especially those destined for the freezer [because you can stop cooking before they get mushy]. In some slowcookers they may need more time. BUT DO NOT use this method for red kidney beans and a few other varieties of beans-- see IMPORTANT UPDATE highlighted in pink above. Tip: OR you can use small red or pink beans or black beans, or even Romano beans— but NOT kidney beans. (see IMPORTANT UPDATE highlighted in pink above). No need to soak the beans. Heat the oven to 325°F. Put the dry beans in a 3-quart (or larger) Dutch oven or pot with a tight-fitting lid. Some people prefer a clay bean pot. Add the hot broth and the other ingredients EXCEPT the sesame oil. Place on the lid and bake for 75 minutes. Check the beans and stir them. If they are tender, take them out of the oven. If they aren't done, put them back in for 15 minute intervals until they are, adding a cup of hot water if they seem to be drying out. This will take at most 2 hours, but will probably take less than 90 minutes. (The time is dependent on the freshness of the beans, and also the type of beans-- black beans take longer than pintos, for instance.) Add the sesame oil and taste for salt. The beans will be a bit “soupy”—the broth is delicious! TO MAKE “REFRIED” BEANS: I don’t use any fat in these. I just use a very large heavy skillet over high heat and dump in the amount of beans I want to “re-fry”, along with some of the broth. I mash them with a potato masher while cooking the broth down. After they are mashed, I use a wooden spoon to keep the mixture moving, so it doesn’t stick (don’t leave them for a minute!) When the beans are the consistency I like, I remove them from the heat. Easy! This is a slightly different version than in my 1st cookbook . 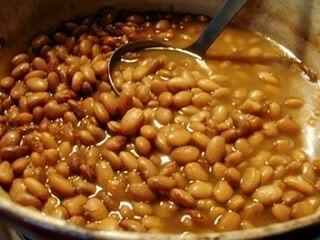 Soak the pinto beans in 9 cups water overnight. Drain and discard the water and place the soaked beans in a large pot with the remaining ingredients EXCEPT the sesame oil. Bring to a boil, boil about 3 minutes, then turn down and simmer, covered, for 2 to 3 hours, or until the beans are very tender. Add the sesame oil and taste for salt. The beans will be a bit “soupy”— the broth is delicious!